The sets are simply listed as “Coming Soon”. You can check out the figures by clicking the banner image above. 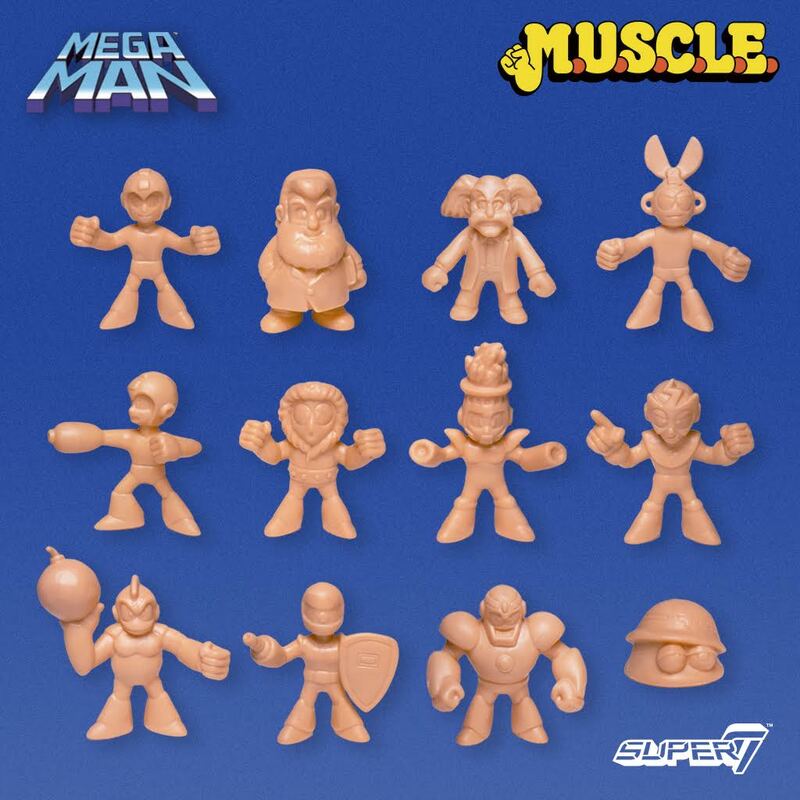 Super 7 Announces Mega Man M.U.S.C.L.E. I'll probably wind up buying these with no place to put them. 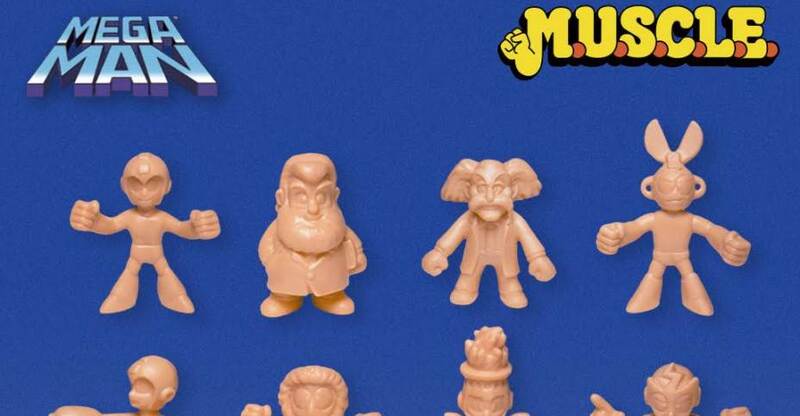 Are they going to do actual Mega Man figures with Robot Masters or are they going to be those 80s vintage vullshit toys? They're M.U.S.C.L.E. figures. You should know exactly what they are. You mean those tiny colorless, Monster in my Pocket-like toys? This sounds amazing!!! The Robot Masters are prefect for this! I hope they go beyond MM2 characters. 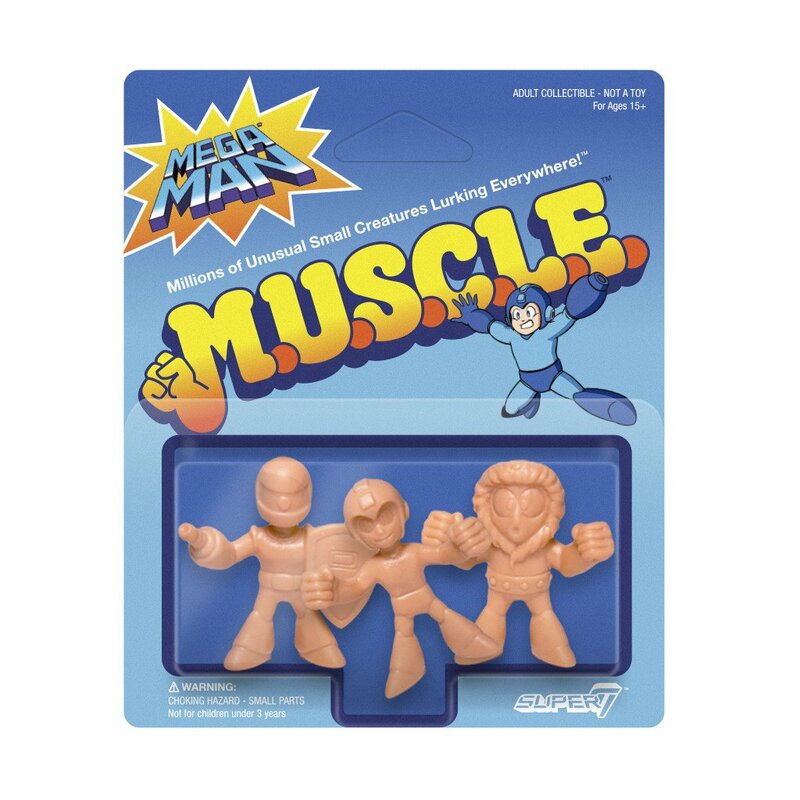 If you want vintage Mega Man figures, ebay them. They still sell for peanuts. Also, this line has me so pumped. Semi-glad I don't really like these. I'm not sure what style they're going for, looks like from the cartoon or something? Mega Man looks a little off. 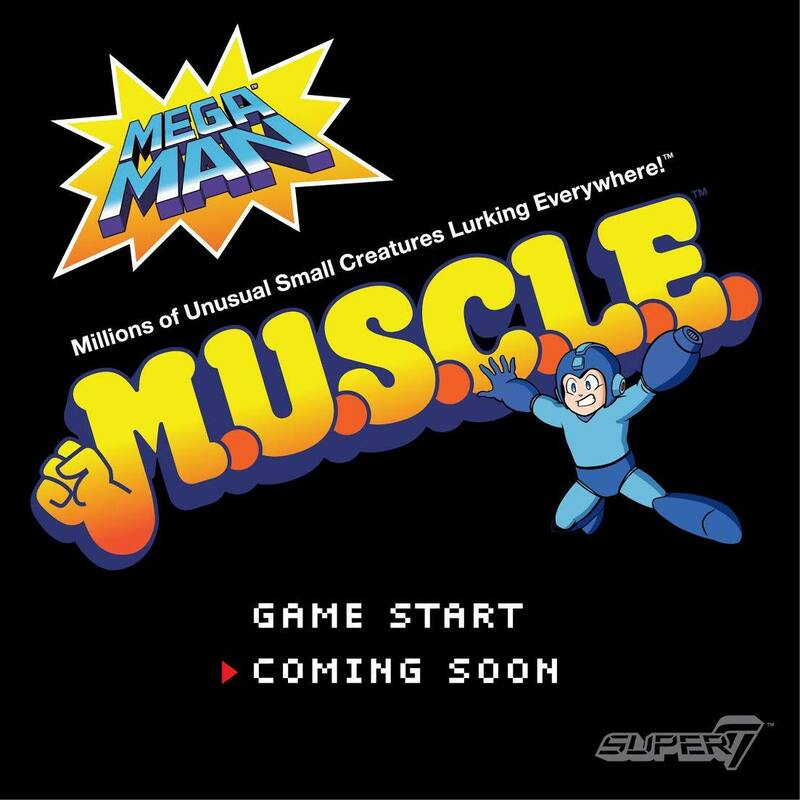 Full Thread: Mega Man M.U.S.C.L.E.